When it comes to donuts, more is often better. The bigger they are, the happier we are. Except in the case of donut holes. There's something so absolutely delightful about donut holes that we will happily take one (or a tiny dozen) in place of the full donut. 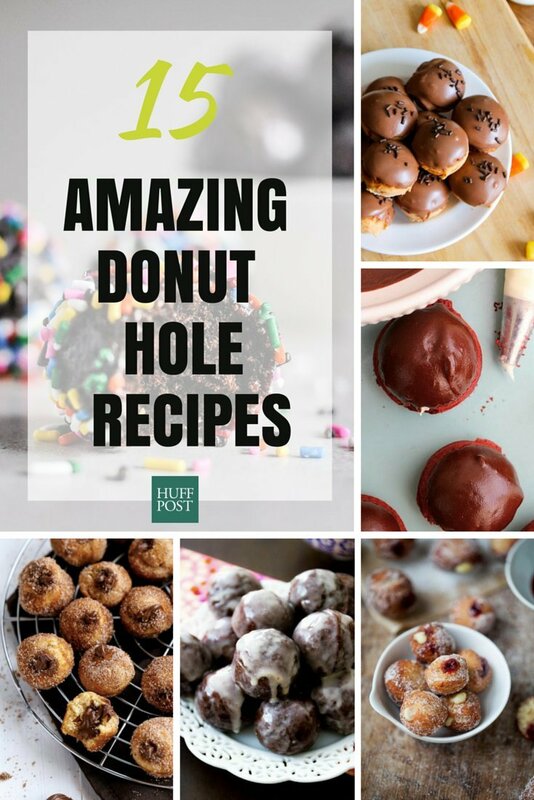 That's especially true when it comes to the 15 donut hole recipes we found for you below. These donut holes are so rich, so decadent, so downright perfect, you probably couldn't handle a whole donut's worth of them anyway.